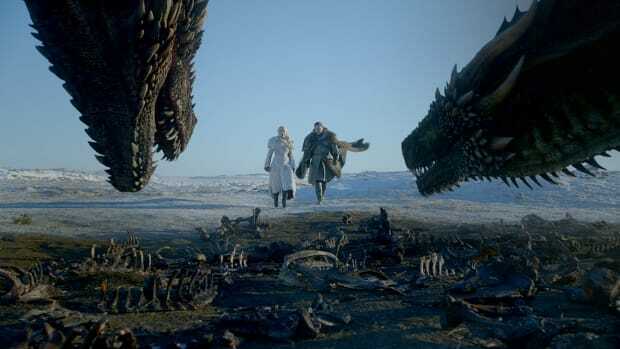 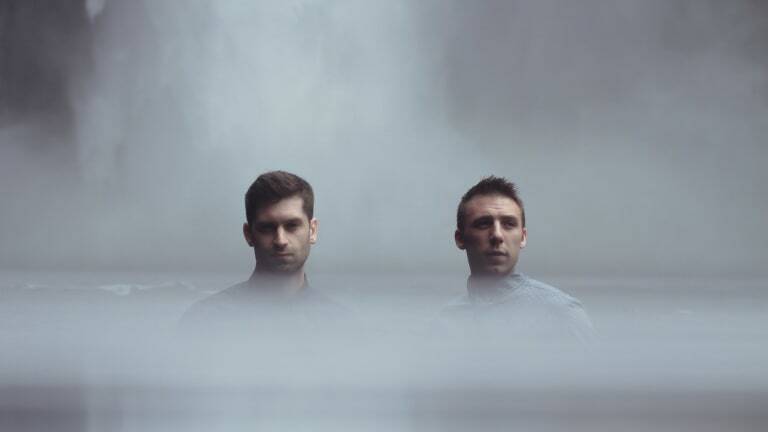 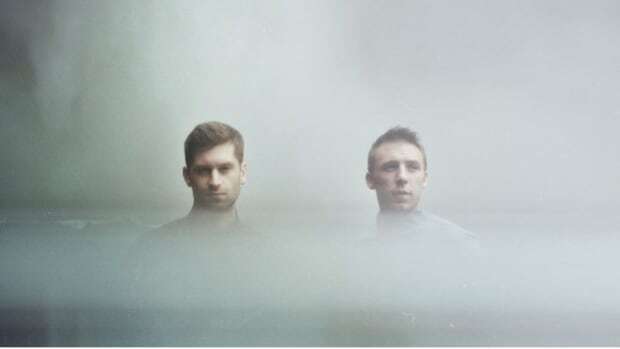 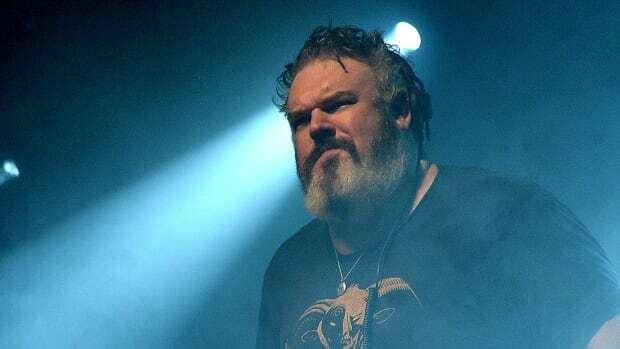 In a recent promo for the final season of HBO&apos;s worldwide phenomenon, Game of Thrones, music from ODESZA (real names Harrison Mills and Clayton Knight) can be heard playing throughout. 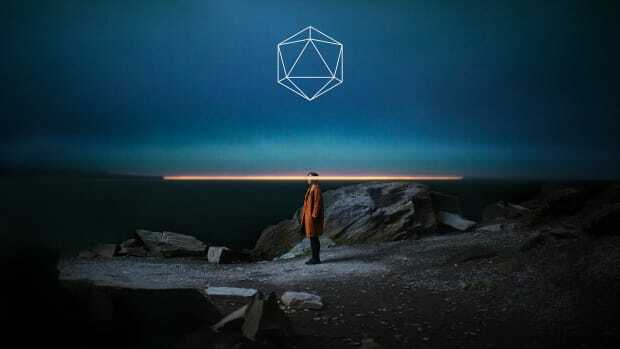 Titled "The Countdown," the upcoming preview for the final season of the long-running fantasy television show features the track "Corners Of The Earth" ft. RY X off of ODESZA&apos;s latest album, A Moment Apart. 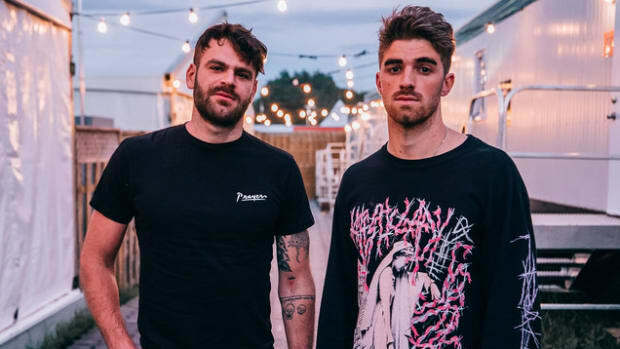 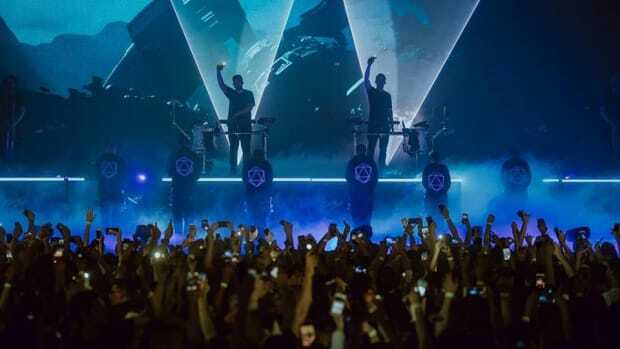 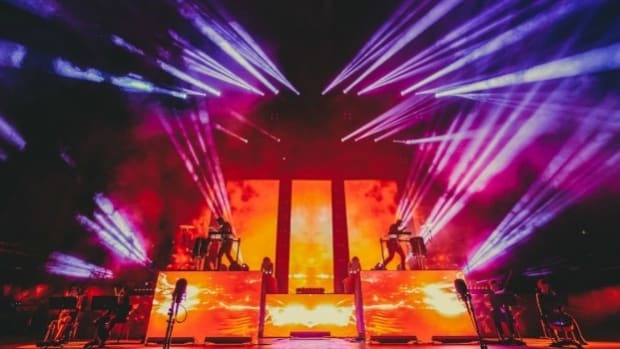 Washington state&apos;s live electronic duo is also celebrating the success of their first-ever, SUNDARA Festival and just recently released its aftermovie.